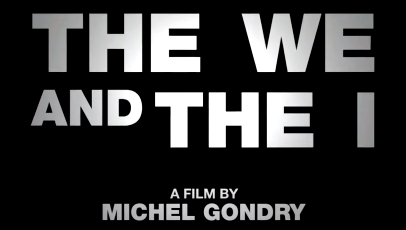 Michel Gondry is set to unveil his new film, The We And The I, at the 65th Cannes Film Festival later this week and, courtesy of the folks at Entertainment Weekly, we have our first look at the lo-fi indie sci-fi crossbreed. The film – a return to tender, warm-hearted form for Gondry after the unfortunate mess that was The Green Hornet – follows a host of regular high school younglings as they return home on the bus after their last day at school. As simplistic as it sounds, and with an obvious lack of noteworthy names (all of the cast are undiscovered teenagers, furthering the realistic sheen Gondry is aiming for), The We And The I promises a unique and challenging insight into the lives – and thoughts – of a group of rowdy teens. While there’s no firm release date for The We And The I, ascertaining word from the Croisette is strong, coupled with the fact Gondry is already hard at work on his next film, Mood Indigo, starring Audrey Tautou, we should see this before the end of the year.